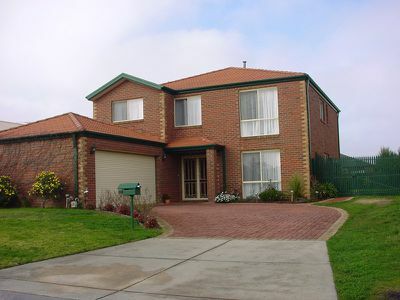 Beautiful quality two storey family home set in a quiet court location. 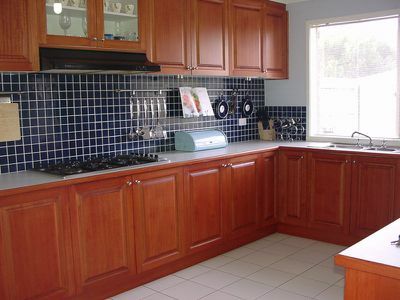 This home comprises of tiled hallway, with study downstairs leading to a charming huge open plan kitchen with meals area. 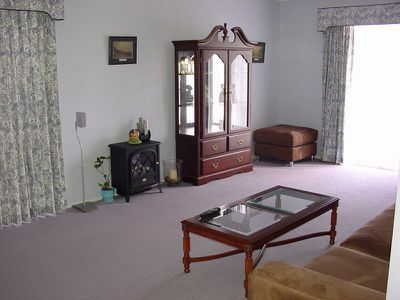 Formal lounge room, powder room and a big laundry with ample cupboard space. 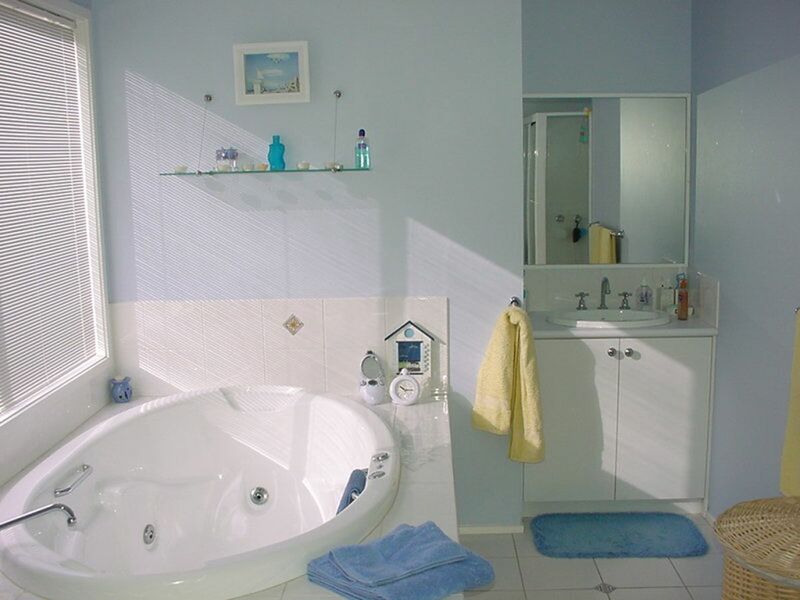 Upstairs, a retreat area and four good-sized bedrooms, all with BIRS the main, with ensuite and a massive spa bath. This magnificent property also features ducted heating, evaporative cooling, large backyard, tool shed and a double remote controlled garage.